hello friend! 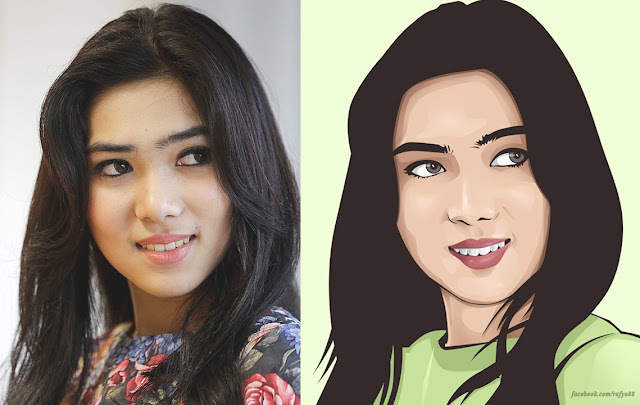 this video will show you how to make a basic vector face in photoshop & basic to use pen tool. if you like this video, i will make for hair vector tutorial, enjoy..
Download the stock images below if you want use this image..